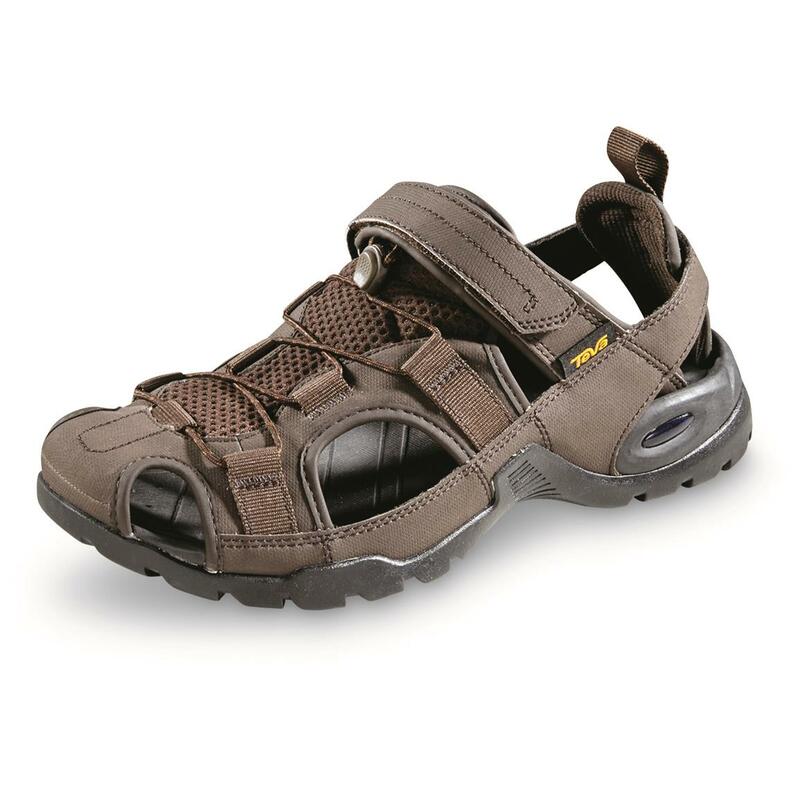 These Sandals have a supportive anatomical insole. 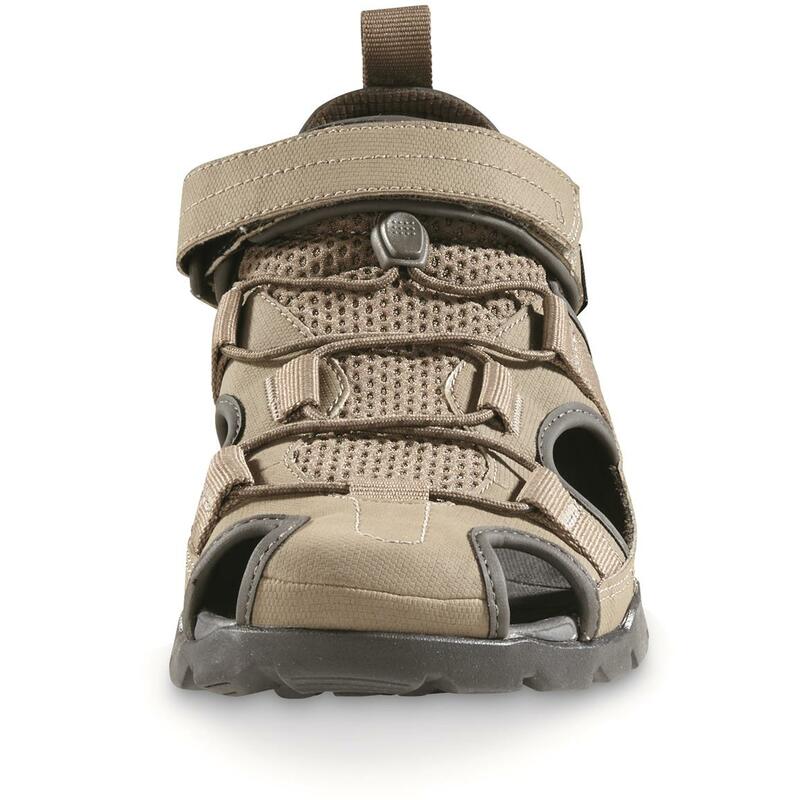 Plus, the feature the cushioning Shoc PadTM heel to evenly distribute energy with each step while absorbing impact. 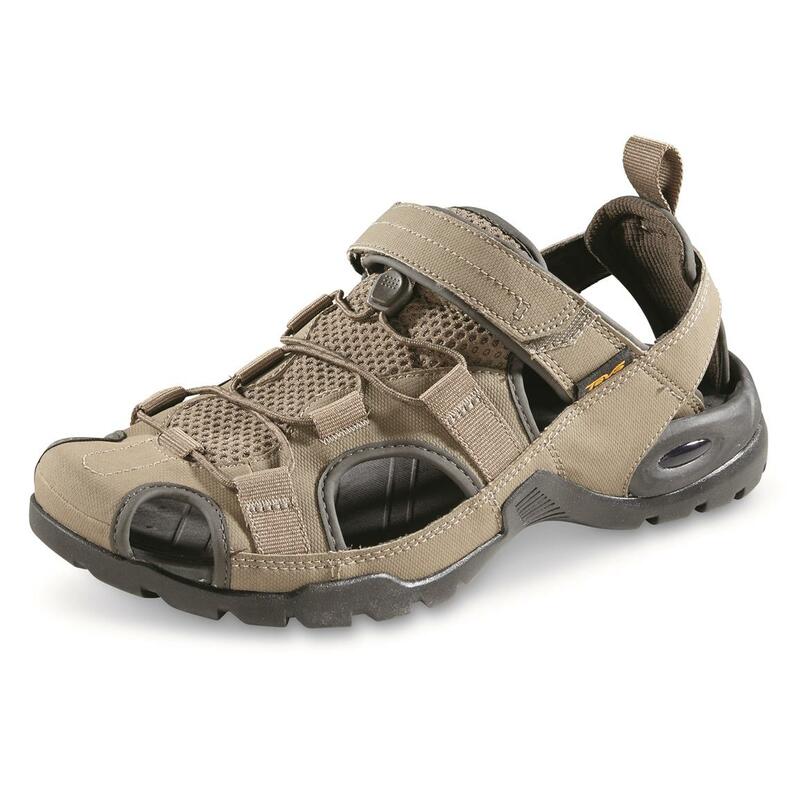 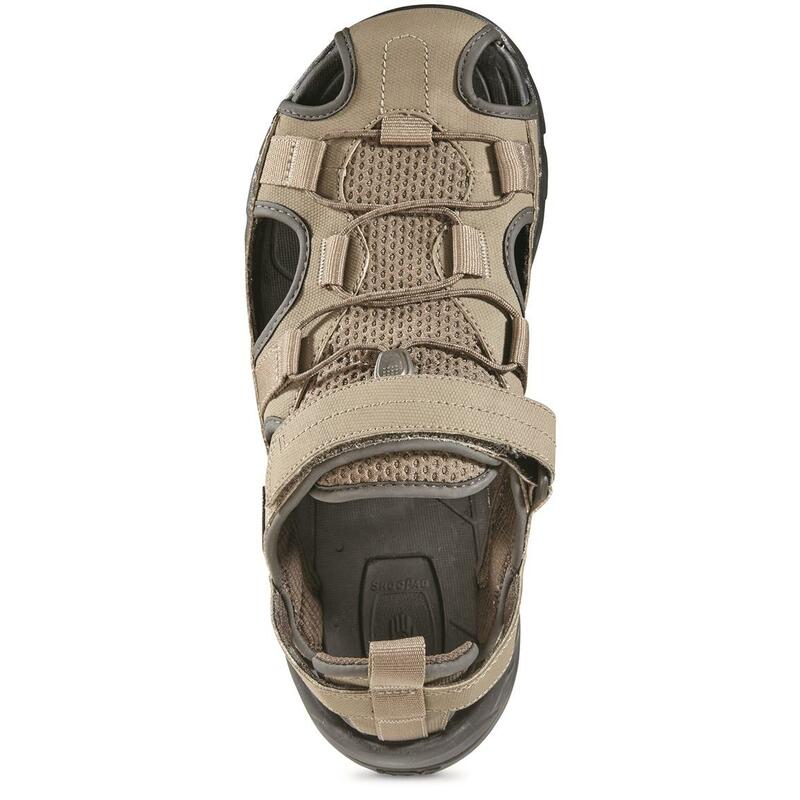 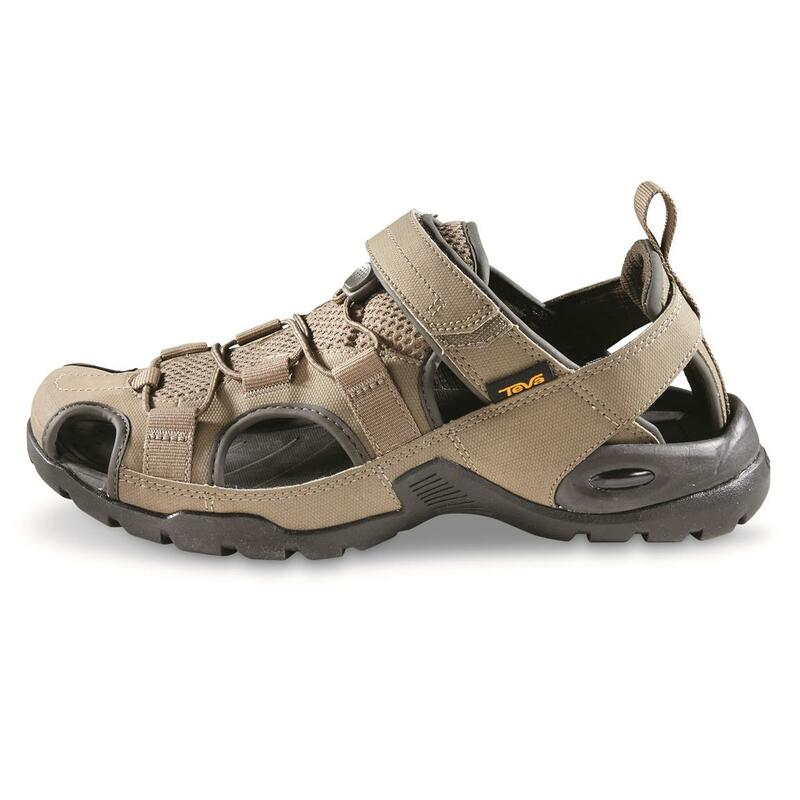 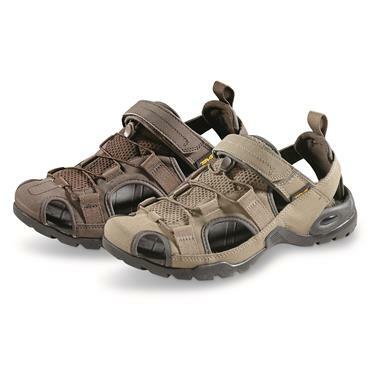 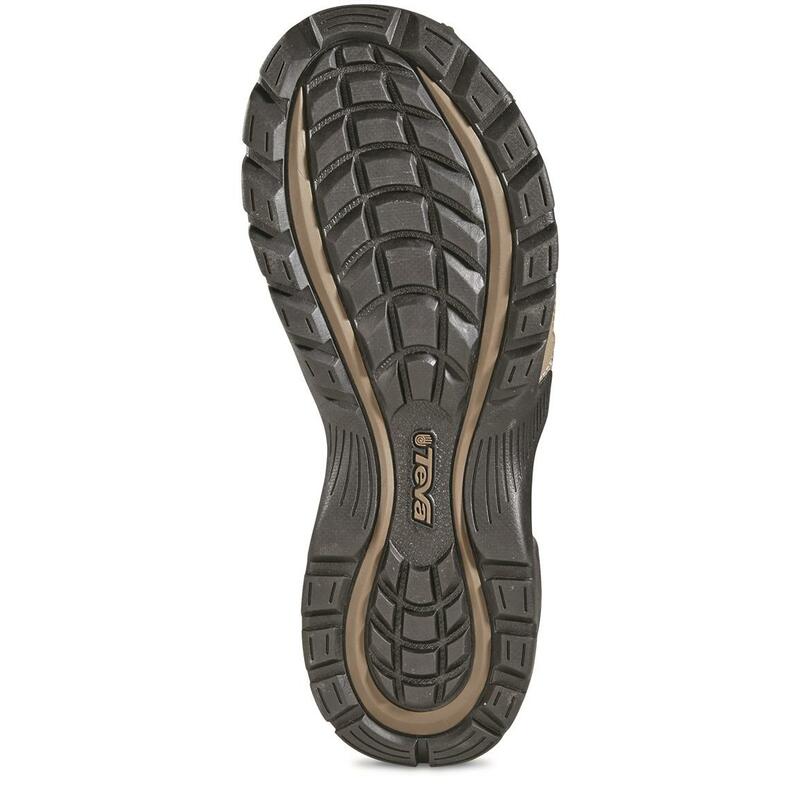 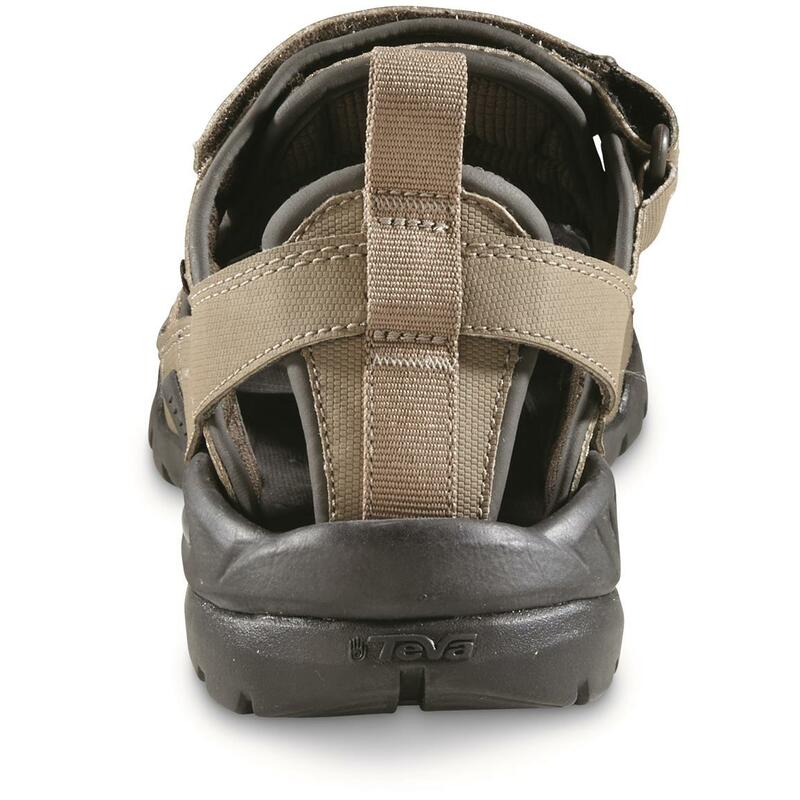 And the Durabrasion RubberTM outsole offers long-lasting traction without weighing-down the Sandal. That's the support and comfort you want in a breathable fisherman style from Teva®. 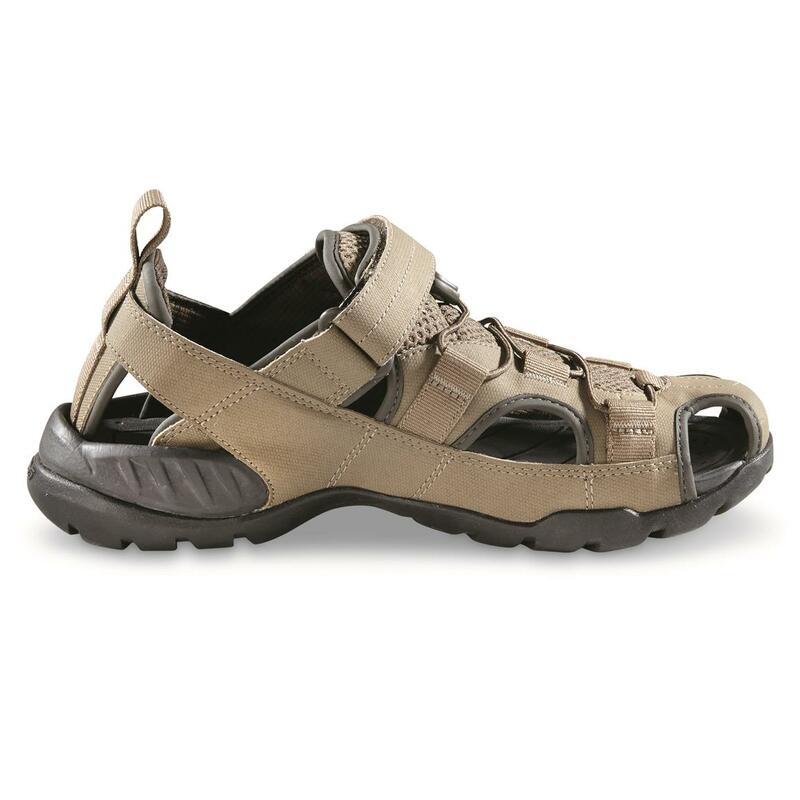 Do Sandals right and order these today!